Oh Venice. It is a city like no other. A car free city where you can walk everywhere along canals, where the only transport is a boat or a gondola. 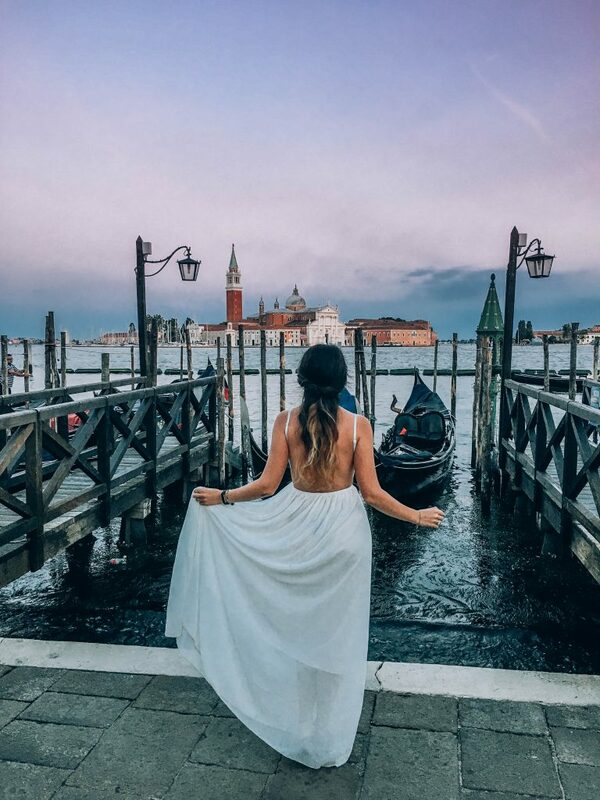 Venice is unique, different from the rest of Italy, so romantic and charming that you’ll fall in love with it, guaranteed. Below my selection of things you must do when in Venice. If you do one thing, do this one. It’s free and it’s the one I enjoyed the most. 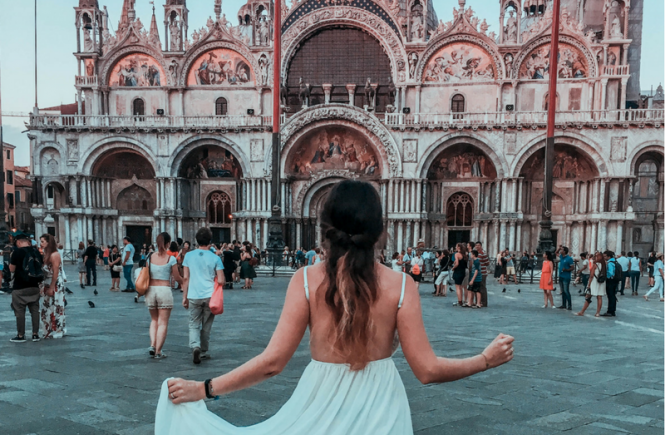 The main streets of Venice may be packed with tourists but if you let yourself get lost you’ll wind up in quiet gorgeous streets where you’ll go like “Ah, this is why everybody talks about Venice”. Milan is elegance mixed with a pinch of the chaos and messiness that characterize Italy. It’s the second richest city in the European Union, the banking capital of Italy and one of the world’s fashion capitals. Don’t be surprised if you run into a photoshoot on the street in Milan! I found it to be quite unique when compared to other cities in Europe, and even very different from it’s national neighbor, Rome. Milan may not be in the typical Italian itinerary, but even if just for a day, it should be. There indeed are less attractions than in Rome, Venice or Florence, but some very interesting. It’s majestic Duomo attracts millions of visitors every year, as does Da Vinci’s Last Supper, also in Milan. 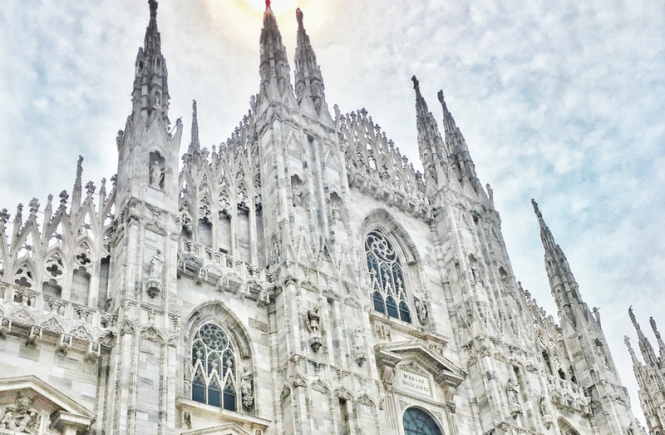 Learn what to do, see and where to stay in my Milan travel guide! This marvelous Gothic cathedral is undoubtedly the main attraction in Milan. And I bet you’ll agree! Its intrinsic design is one of a kind. It’s also the third largest cathedral in the world. Get your ticket to the Duomo, museum and more plus an audio guide here.